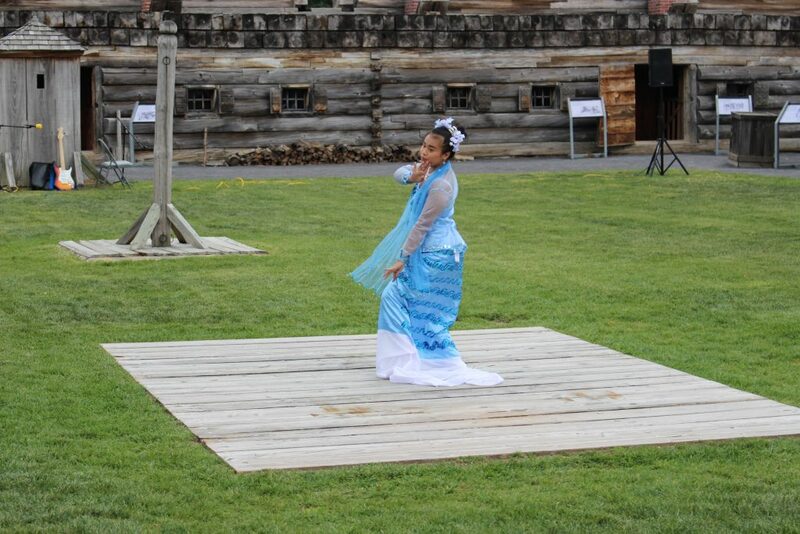 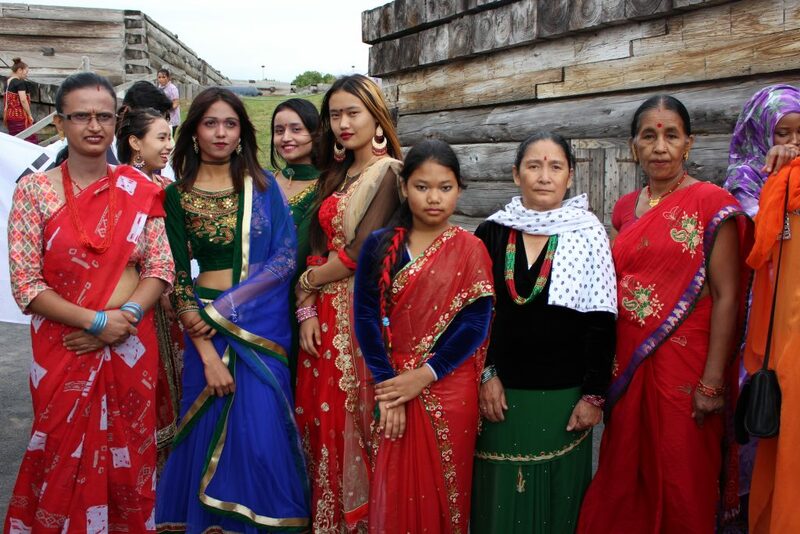 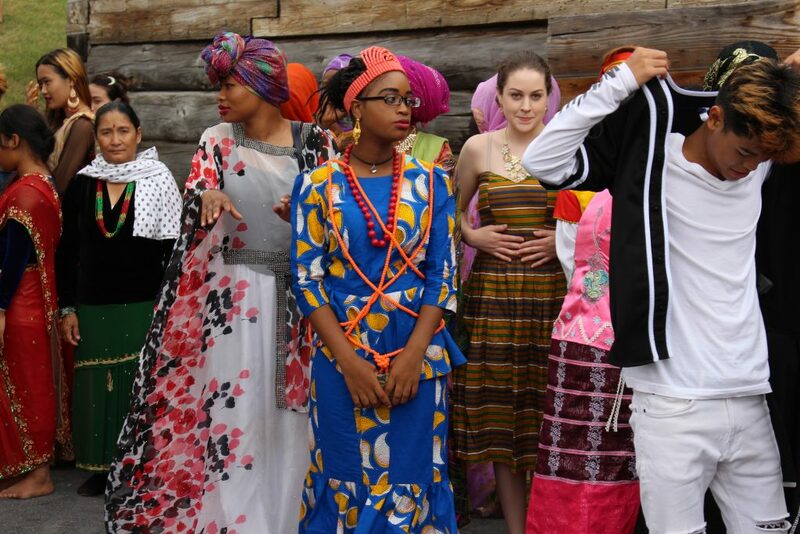 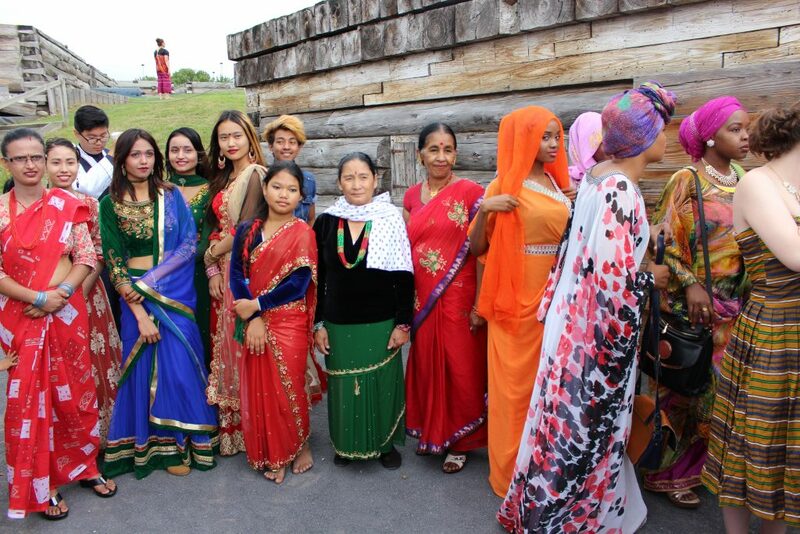 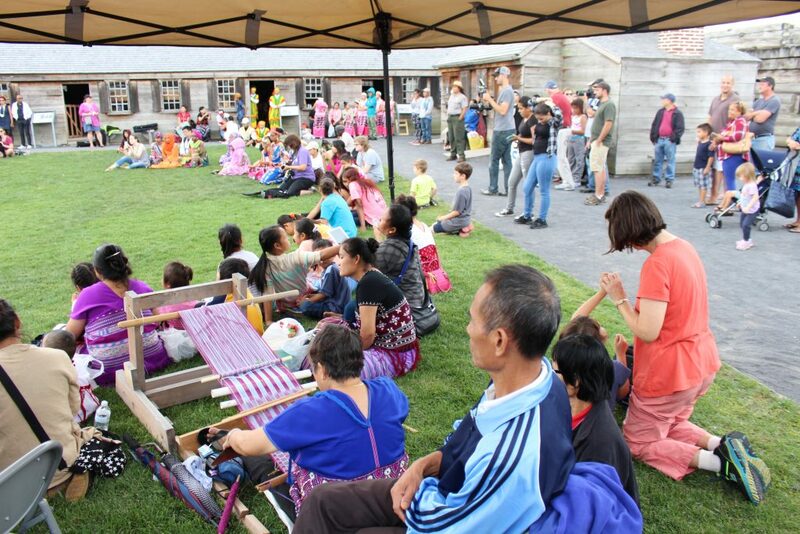 The 2nd Annual Cultural Showcase at Fort Stanwix brought out many different folks from around the Mohawk Valley region with diverse backgrounds and cultures. 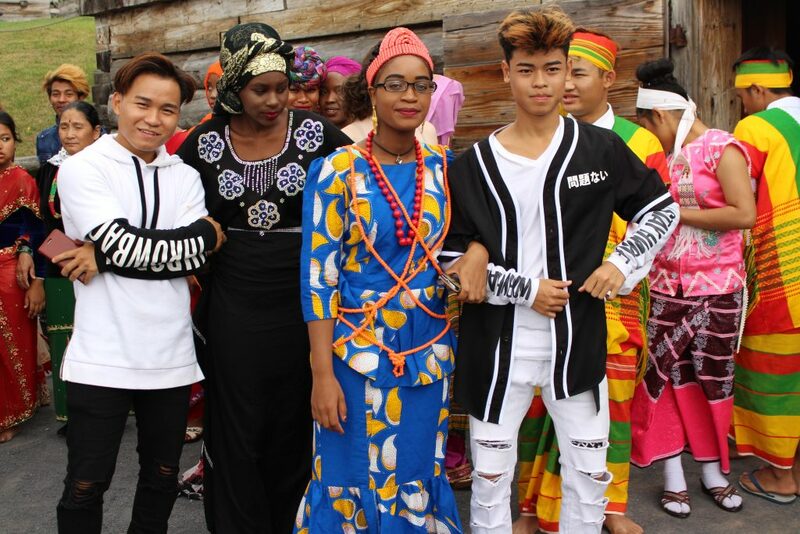 Organizers say the event is not only aimed at celebrating America’s diverse culture, it is also a welcoming ceremony for new Americans who now call upstate New York, home. 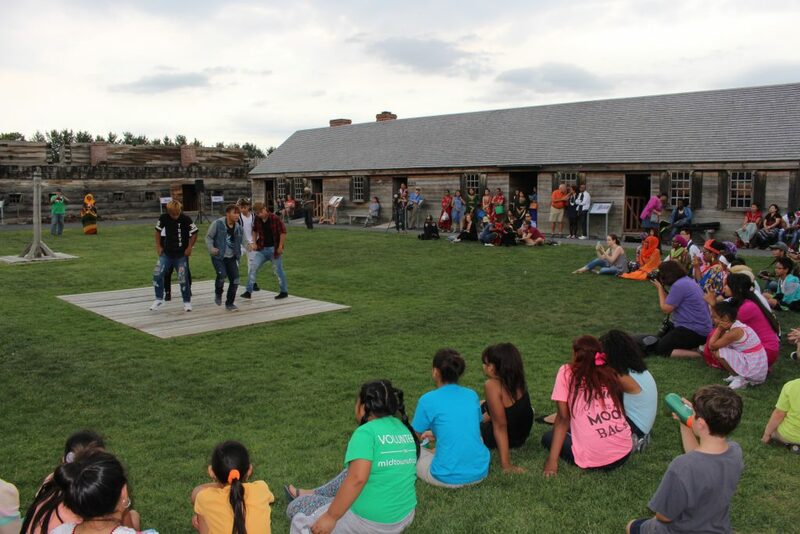 This entry was posted in Archives, Culture, Uncategorized and tagged american culture, cultural showcase, epa, epluribus america, fort stanwix on September 24, 2016 by .